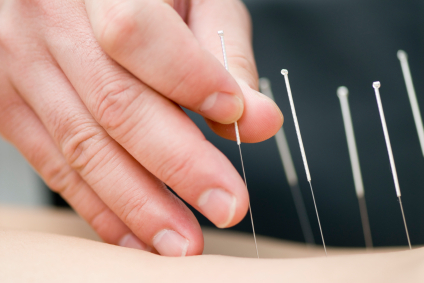 There are over 300 Acupuncture points that run on channels called meridians, corresponding to different organ systems. By activating the points along each meridian, the organ system can be balanced and symptoms can be decreased. Constitutional Acupuncture uses tongue and pulse as an objective measure to come up with a treatment plan to address a person’s symptomatic picture, or concerns. 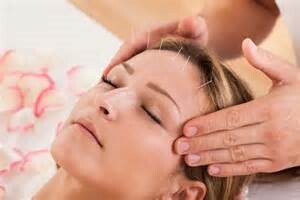 Facial Acupuncture is a technique using acupuncture needles threading along wrinkles or creases in the face. It improves circulation and collagen formation to “plump” the face naturally. Auricular Acupuncture is based on the concept that a map of the body exists on the ear, and that stimulating a point on the ear will affect the corresponding organ. The NADA protocol is an evidence based protocol used successful to treat drug, gambling, and smoking addiction.